We are your source for Fanuc Parts! Machine Tool Repair & Sales was established in 1986 by Michael Cohen. 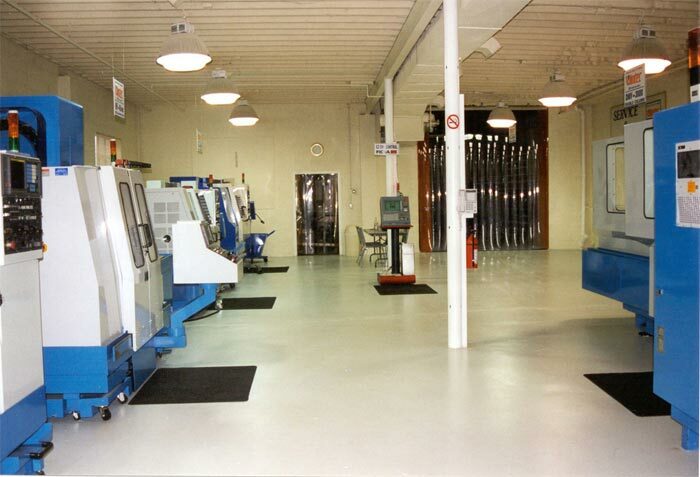 It occupies a 6400 square foot Showroom in New York field, with the finest New and Used CNC Equipment. Machine Tool Repair & Sales represents experienced Mechanical and Electrical Engineers with "Hands On" technology in all types of Fanuc controls including 3,5,6,10,11,15, 16,0,18,21, also available Vickers PC Based, Fidia, Mitsubishi and Heidenhain. Machine Tool Repair & Sales can help you with all of your CNC Machinery Repair and CNC Machine Tool repair needs.